Superstar Mahesh Babu’s Bharat Ane Nenu is gearing up for a humongous worldwide release on April 20. Expectations on the Mahesh-Koratala Siva combo are quite high, thanks to the huge success of the audio album and the theatrical trailer. 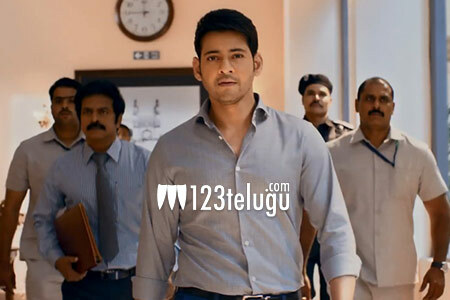 Meanwhile, the latest updates reveal that Bharat Ane Nenu’s censor formalities will take place tomorrow. The film’s first copy will be ready by next week. Mahesh is currently holidaying along with his family and he will return to Hyderabad next week and commence promotions. Bharat Ane Nenu has Bollywood starlet Kiara Advani as its leading lady. DVV Danayya has bankrolled this high-budget entertainer and Devi Sri Prasad has composed the music.